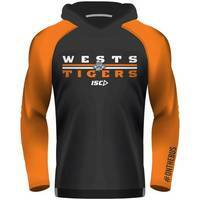 Showcase your Wests Tigers passion this season with our new long sleeve Wests Tigers Warm Up Hoody. Constructed from breathable polyester this garment wicks sweat away whilst keeping the core body temperature at an optimum level. 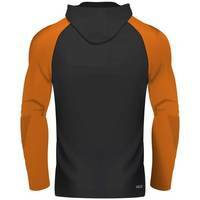 Perfect for recovering from your workout whilst demonstrating team pride.